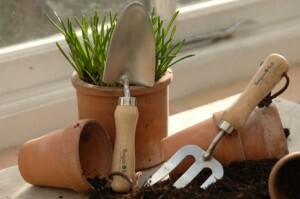 Whatever garden tools you need, you’re sure to find them in The Green Room. 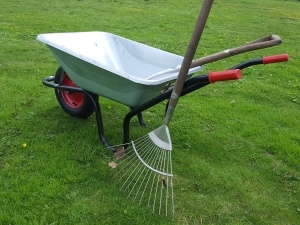 Here, we supply top-quality equipment from Wolf Garten, Wilkinson Sword, Burgon and Ball, Hozelock and Spear and Jackson for digging, hoeing, transplanting and more. 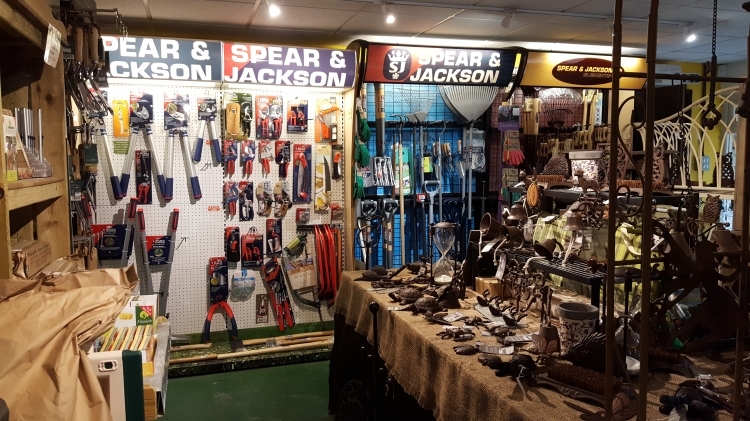 So, whether it’s a spade, a barrow, a pair of wellingtons, a door-mat or a boot pull you’re after, come and take a look.